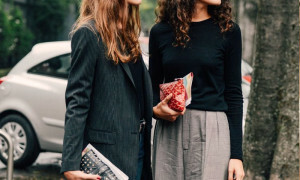 Exclusive personal image consulting and personal shopper services for women in Madrid. Discover the best in yourself with your own personal shopper. We carefully analyse the garments that look best on you and the cuts, lines, colours, textures and prints that best suit your style and figure. .
Do you have lots of events coming up this year and you’re not sure what to wear? Our mission includes dressing you impeccably for your most special moments. Leave it all in our hands and relax; we’ll take care of everything. 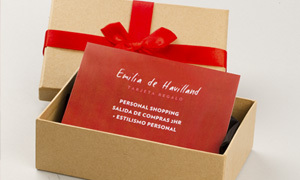 And if you want to give this service to someone else, remember that all EDH Personal Shopper services can be sent as gifts! If you’ve never tried a service like this before, contact us for a free consultation with no commitment! or if you prefer, we'll call you! !